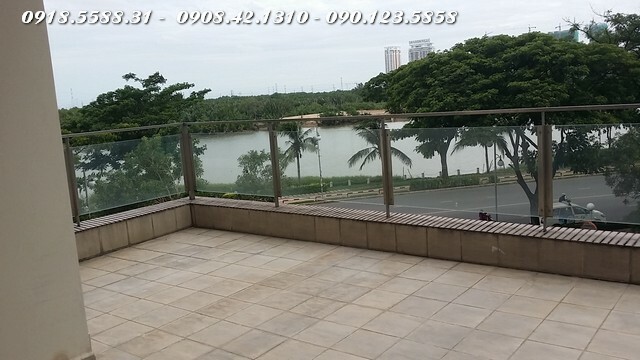 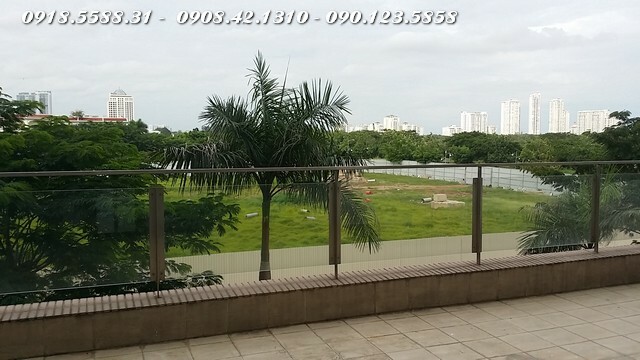 Panorama apartment for rent: 160m2, 3 bedrooms, balcony to riverview and airy. 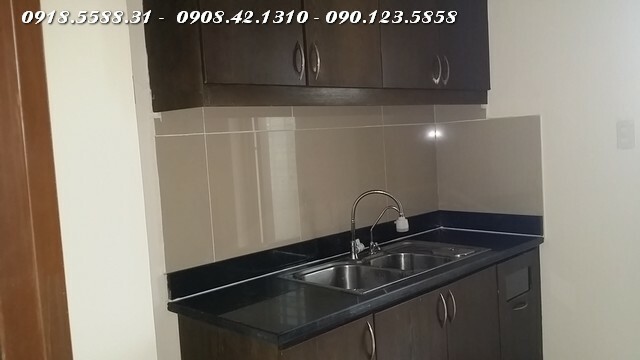 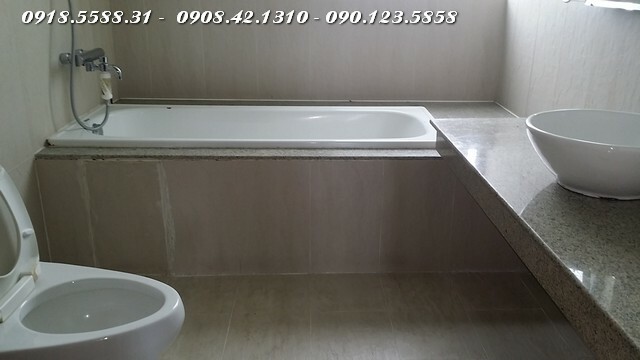 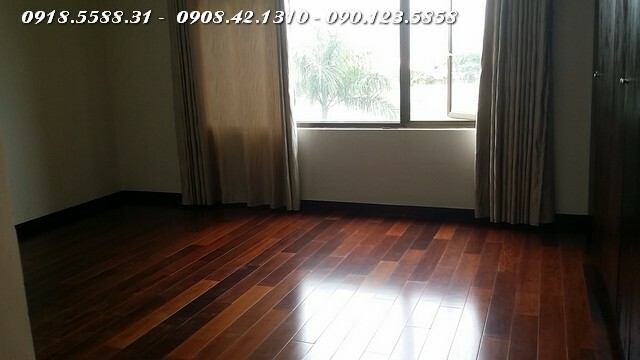 This Panorama apartment is not furnished, suitable for families who already have furniture. 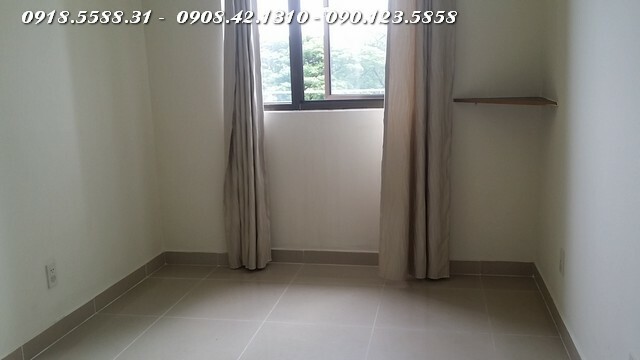 Rent: 1200 USD / month. 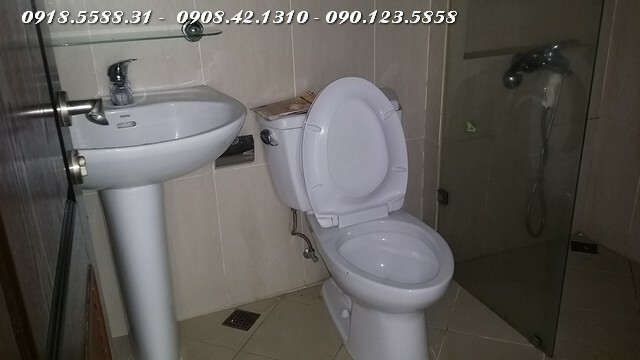 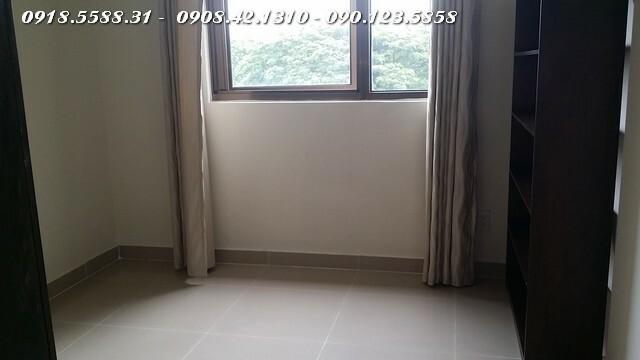 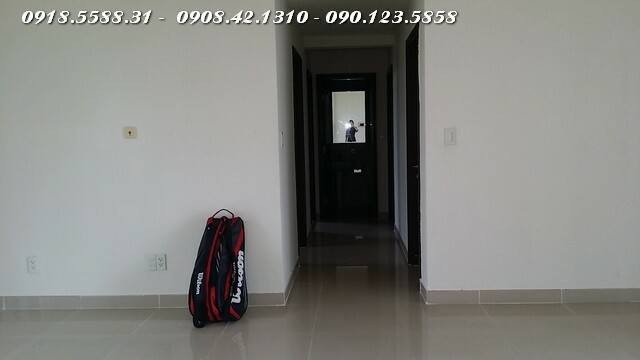 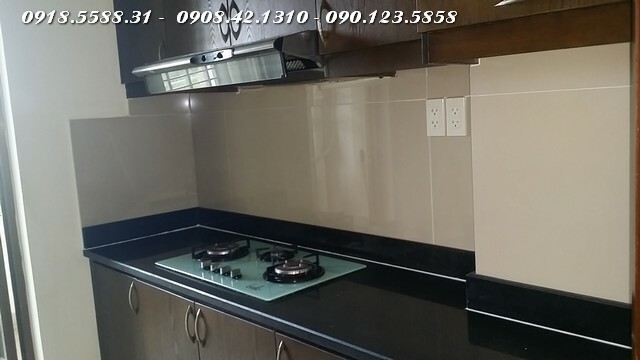 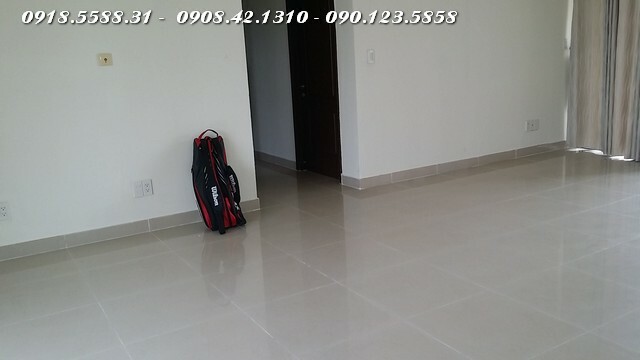 (Other apartments 1400-1600 USD / month but this apartment for rent landlord so special discount).